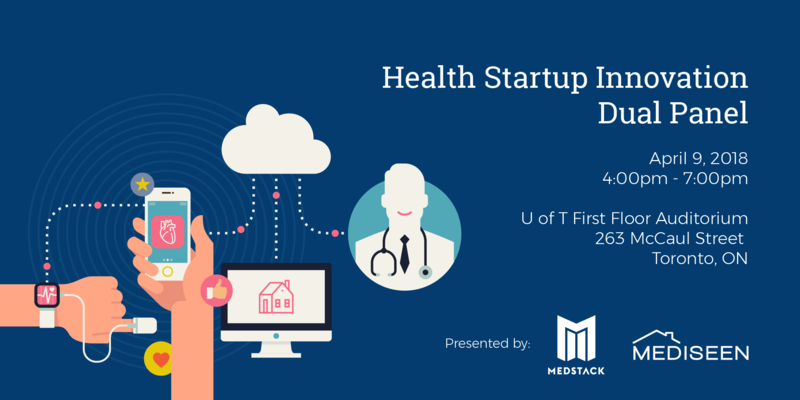 In celebration of this year’s Toronto Health Innovation Week, MedStack and MediSeen are pleased to present a knowledge-sharing event focused on the role and keys to success of Ontario digital health startups in driving innovation for patients, providers, and payers. The event will mix networking with two short panel discussions covering two ends of the spectrum in this ecosystem. The first discussion topic will focus on the process by which startup products are adopted at hospitals, featuring panelists representing successful integrating innovators and executives responsible for innovation at major health systems. 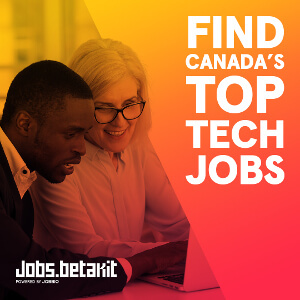 The second will shift the focus to policy, engaging startup founders and policymakers in a discussion on the role the public sector plays in encouraging digital health innovation in Ontario.